Cossette, Connilyn. Shelter of the Most High: Cities of Refuge, Book 2. Bloomington, MN: Bethany House Publishers. 2018. Wanting to spend just a few more minutes in her favorite place- the ocean, Sofea and her cousin, Prezi, dive down one more time. However, upon surfacing, they find themselves captives to a group of marauders who torched their village. Forced to travel aboard a ship across the ocean to Canaan, Sofea meets Eitan, who must remain in the city of Kedesh due to a childhood secret he harbors. Faced with hauntings of the past, caught in a present betrayal and pondering their mutual attraction, Sofea and Eitan need to decide how to approach their challenges while protecting their safety. 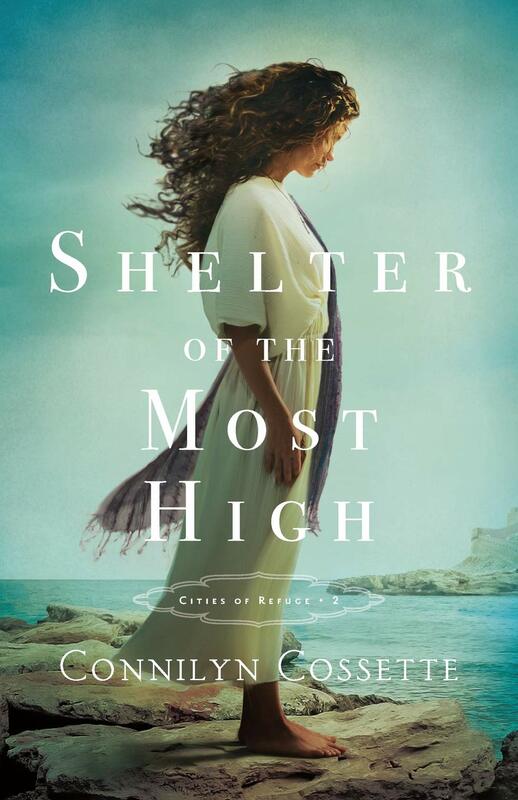 Author Connilyn Cossette writes an intriguing, soul-searching, deeply moving story in her newest book, Shelter of the Most High. With a stunningly gorgeous cover and a beautifully written story within, Shelter of the Most High was absolutely breathtaking. Not able to put the book down once I started, I thoroughly enjoyed it from start to finish, although, I did close it briefly every once in a while to gaze at the beautiful cover again and again. Written fictionally about an unfamiliar Biblical time in history, the author’s notes and conversational questions at the end of the book complete this inspiring story. Though book 2 in the Cities of Refuge series, I had no problem reading it without reading book 1, A Light on the Hill, but do look forward to learning more about the involved characters. 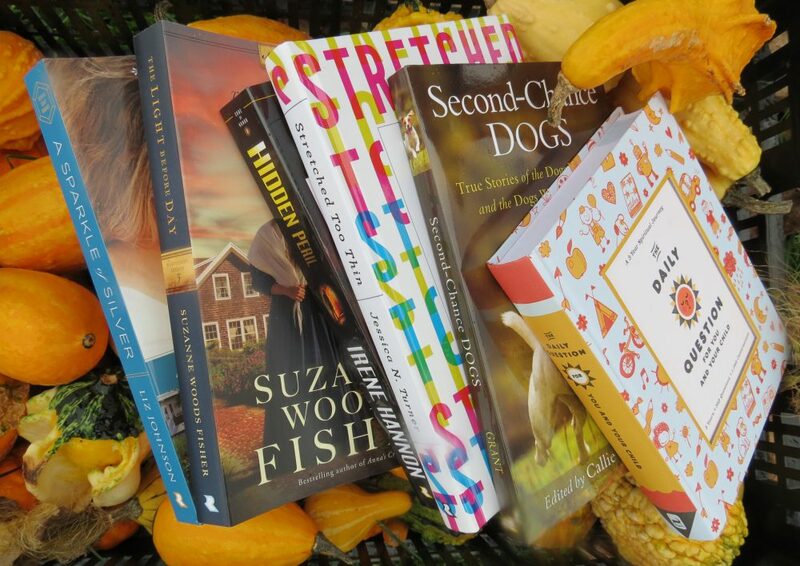 A new author for me, I am thrilled she has written previous books which I definitely plan to read.